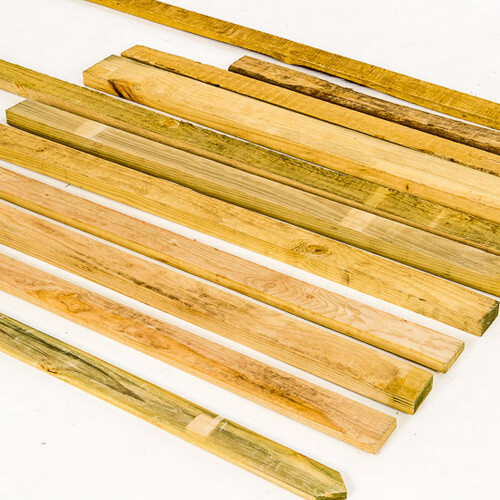 Our standard wooden fencing slats are available in two finishes: Rustic or P.A.R (planed all round). 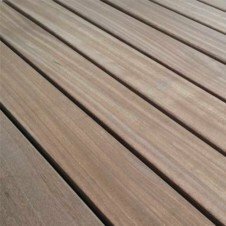 Rustic slats are available in a 76×19 or a 76×25 size and the P.A.R. is available in a 70×20 size. Our 38×76 rails™ are supplied R.O.S. 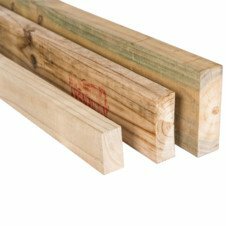 (rough off saw) for the rustic fencing or S5 structural for the P.A.R wooden fencing.